ONE of Liverpool's most unique and chilling venue is opening its doors for a night of deep house and techno next month. Clubbing giants, Cream and Circus have joined forces to present the 13-hour dance event Kaluki at The Asylum, bringing one of Manchester’s leading club pioneers to Liverpool for the first time. 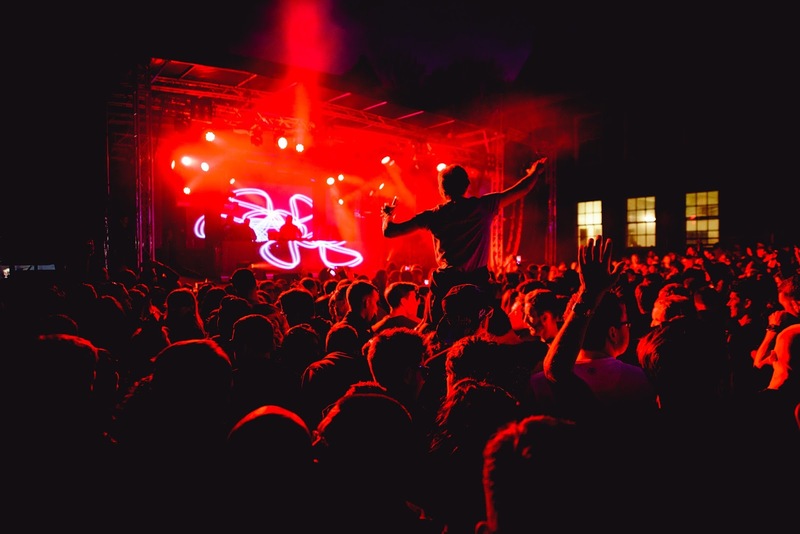 Taking place at the gothic Newsham Park Hospital grounds on Saturday, April 28, the event will see acts such as Dubfire, Camelphat and Heidi take to the stage. Coming back to their hometown, duo Camelphat have cemented themselves as legends of the tech-house scene and have recently received a Grammy nomination for their hit 'Cola'. Performances also come from the likes of Max Chapman who has seen Beatport chart success and has received acclaim from the likes of Jamie Jones and Pete Tong, and Kaluki residents Pirate Copy and Pete Zorba. Kicking off at 2pm, the event will begin on the site's open air courtyard until 10.30pm before continuing at the Arts Club from 10pm until 3am. Event goers should keep hold of their ticket to get free entry to Arts Club on Seel Street.